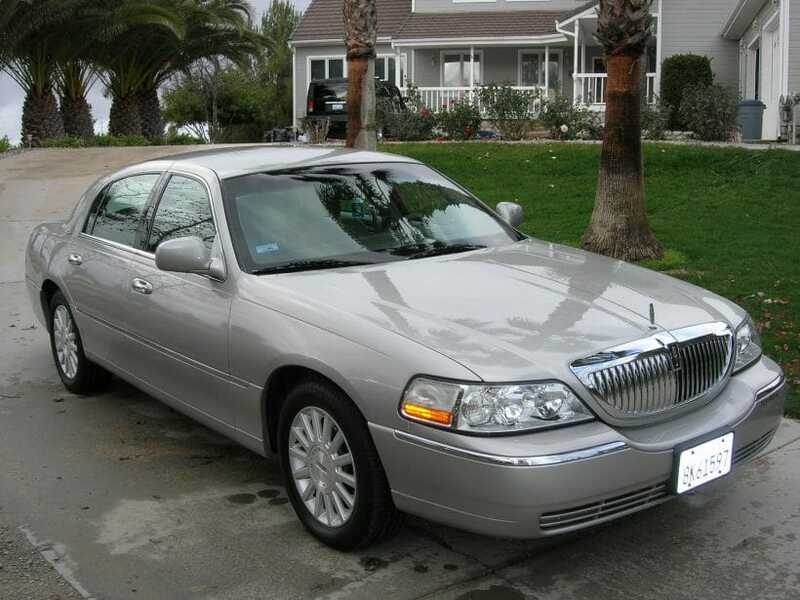 North Coast Limousine offers professional luxury sedan and SUV transportation. Our desire to consistently provide comfortable and reliable transportation to our clients sets us apart from other companies. We offer affordable sedan and SUV service with the personalized attention our clients deserve. Our drivers have extensive knowledge of Southern California airports, Amtrak stations, and cruise terminals. You can feel confident that we will get you to the airport timely for your flight and will be there waiting upon your return. North Coast Limousine also provides rides to smaller airports, such as, Montgomery Field, French Valley Airport, Brown Field, and Carlsbad McClellan-Palomar. Enjoy affordable transportation to the San Diego Cruise Port and the Ports of Los Angeles in San Pedro and Long Beach, and all Amtrak train stations. Feel secure using our quick and convenient payment system. We offer the option of swipe or chip reading for your debit card or credit card transactions. Fantastic Service! Robert was there to take us to LAX early in the morning at 3:45 then a return at 10:30 pm . We had a great trip and north coast made it so much better by allowing us to relax to and from the airport in style with a stretch limousine....we will call Robert again the next time we need a special ride! My family has used the services of North Coast Limo (NCL) for over 15 years and we can truly say their service has been consistently excellent! While we use Uber and taxis sometimes, we use NCL for all of our most important rides (e.g., airport) because we can count on them and we can plan ahead. Their cars are great and the drivers are all personable and excellent. It is more satisfying to have a company that knows you and who you are than to call a stranger all the time. If you like to plan your services ahead of time, then using NCL makes even more sense than other services. We find that for the longer rides, NCL rates are much more reasonable and lower than Uber or taxis. As we all look for good prices and dependability, we think NCL is worth your trying as your go-to transportation service provider. We used North Coast Limousine for our daughter's 16th birthday party. Cindy was our driver. She was very nice and professional. She drove us from Fallbrook to Fullerton and then back after our dinner party. Very smooth service, nice comfortable car and excellent, friendly service. I don't know anything about the pricing though, since my brother in Spokane paid for it as a surprise for our daughter. An awesome gift and a fun night!! I would use this company again for sure. Don't trust your transportation safety to just anyone. We are a professional transportation company with decades of experience. Our drivers will navigate the traffic, while you relax in affordable luxury. Our clients enjoy a sense of luxury, security and comfort, while traveling in our vehicles. 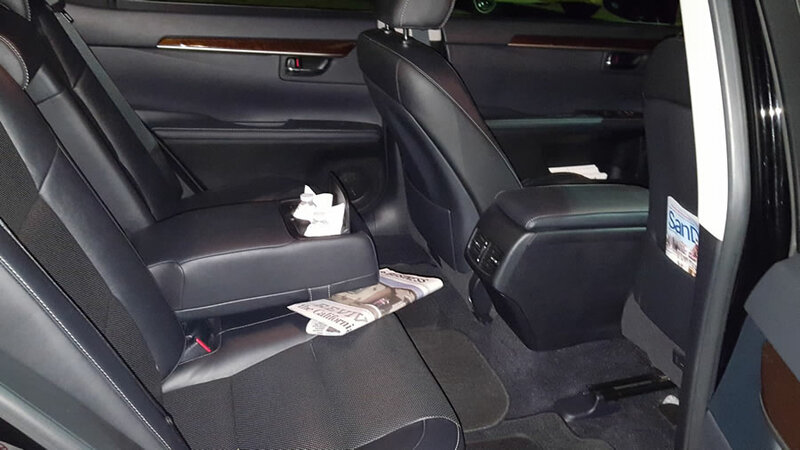 If you will be flying out of citu01, and you would like to use a limousine service to pick you up and also drop you off, there are few companies as professional as North Coast Limousine. This is a business that has been providing services in this area, and many others, for many years. They have a large fleet of vehicles that you can choose from, and they can provide you with security and comfort, regardless of the time that you are arriving or departing. If you would like to experience how it feels to travel to and from an airport in a limousine, NCL is the company that you should contact. Here is a quick overview of this limousine service that you can trust to get you to the airport on time. This company has a large fleet of vehicles that you can choose from. Depending upon your preference, you can have one of our professionals take you to the airport in one of them. This will include black executive sedans that have fine leather, tinted windows, and many other features. 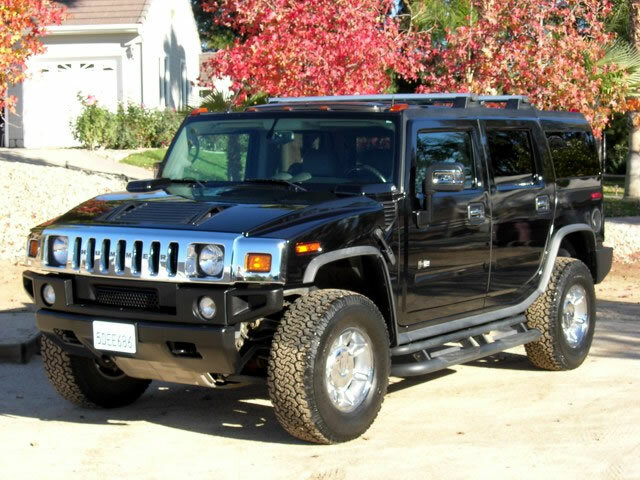 They also have executive town cars, corporate sedans, and they even have Hummers. Operating since 1993, they are one of the most popular services that can get you to any of the airports in Southern California. They are also aware of the different Amtrak stations and cruise terminals if you are departing the west coast of California. From Long Beach to Ontario airport, they can provide you with reliable services. 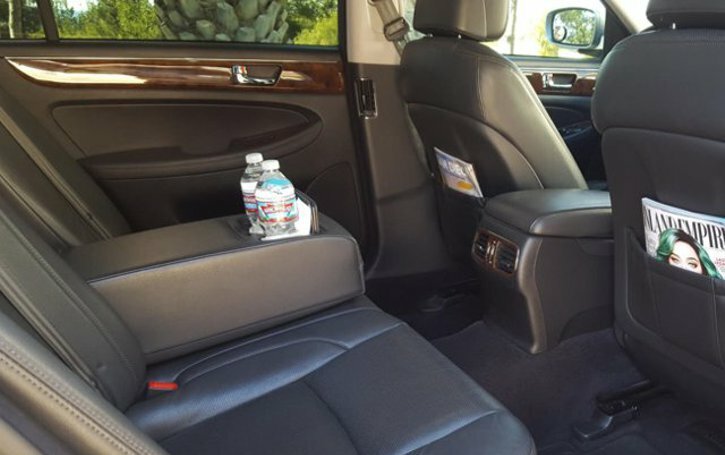 This limousine service also serves the Orange County area, taking people to John Wayne Airport or even LAX if that is where they need to go. They are also aware of all of the smaller airports which will include Carlsbad McClellan Palomar, Brownfield, French Valley Airport, and Montgomery Field to name a few. Those that are departing on cruises from San Diego will also be able to get to their destination. The ports of Los Angeles and Long Beach and San Pedro are also locations that they can drive you to if necessary. Not only can they help you get to your cruise or flight on time, but they also provide this type of service for events. If you are planning a special occasion, or if you are going to be at a sporting event, you can show up in style with your own driver in one of these luxury vehicles. If you will be going to a concert, or if you have a date that you would like to impress, these drivers will be able to make you look good. They also provide around town transportation if you would like to go shopping. There is nothing like going shopping in a fancy car with your own driver behind the wheel. NCL has many locations where you can find their service providers. You can find them by searching for North Coast Limousine. If you are going to and from Murietta, Escondido, or even Temecula, they can get you to your destination without any problems at all. They also serve the people of Oceanside, Fallbrook, Carlsbad, and also the Inland Valley. All of these locations will have drivers that will be ready and willing to take you to your destination, regardless of when you need to be picked up or dropped off. They have a toll-free number that you can call in order to schedule a time for them to pick you up and drive you to the location of your choice. It’s also possible to get a quote on their website. You simply need to type in the name of the service that you want, the date of the service, pickup time, the number of hours that you will need them and the type of vehicle that you would like to be in as they drive you around. This will include luxury sedans, SUVs, and stretch limousines. Our drivers are able to drive all of them wherever you need to go. Additionally, you need to add your pickup location and the destination where you want to be driven. Once you send this off, a representative of the company will give you a call to schedule a time to pick you up. One of the best things about this company is they have a reputation for always being on time. You will never have to worry about getting to your destination. If you are planning a party for someone special, you can also have them pick them up and drive them to the location where the gathering will be. They have many online reviews that you can read from happy customers, some of which have been using their services for 15 years. Whether you are planning a trip, special event, or you just want to drive around with a driver to make yourself look special, they are there to provide you with the experience that you would like to have. They also have reasonable rates for all of the vehicles that they have. It doesn’t matter what you want to drive around in on that day. 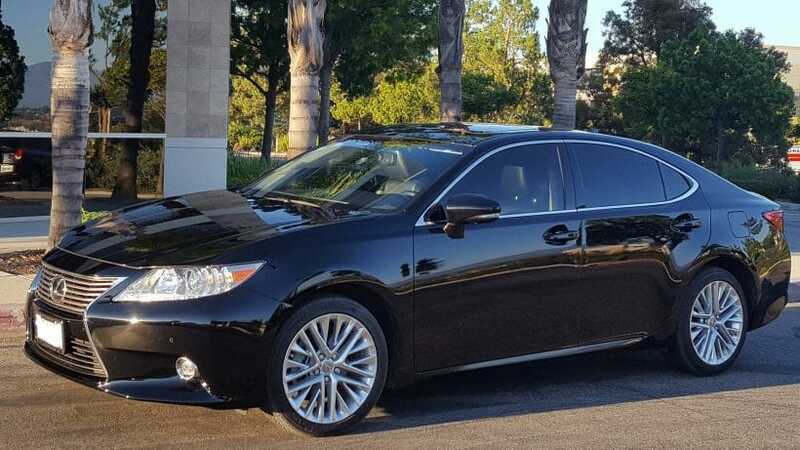 You might want to be in a limo on one occasion, and in a luxury sedan on another, giving you a lot of flexibility on how to use this reliable service. If you go to their website, you can also see the images of the different vehicles that they have been there fleet. They will provide you with a detailed explanation of each one. If you have not been to other areas of Los Angeles, or even the San Diego area, you can schedule them to pick you up to drive you to these locations. No one will know that this is really not your driver. It’s something that people treat themselves to every now and then. It is very easy to schedule a time for them to pick you up, but it is recommended that you call them several weeks in advance of when you want to leave just to make sure that you get the right vehicle and they can pick you up at the time that you choose. North Coast Limousine is one of the best companies in the state of California offering limousine, SUV, and luxury sedans services. If you are departing on a cruise, flight, or if you have a get together where you want to show up in style, contact NCL to schedule your pickup time. Once you have use this business, you will probably recommend it to friends because of the affordable rates and the professionalism that you will experience. It’s a great way to travel, with your own personal driver behind the wheel, of the luxury vehicle that you would like to be seen in.